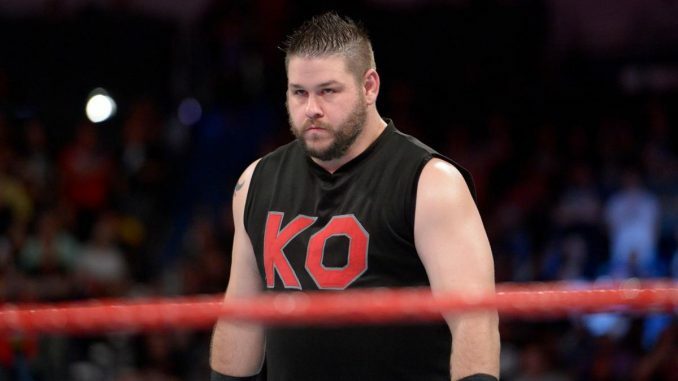 Kevin Owens is expected to have minor knee surgery to address a lingering issue, UFC does strong prelim numbers, team for NJPW's Super Junior Tag League & lots more. **Monday’s edition of Rewind-A-Raw is on the site with Wai Ting & I reviewing the show from the Allstate Arena in Chicago and discussing the announcement of Shawn Michaels returning to the ring, The Bellas turning on Ronda Rousey, Kurt Angle’s return, Bobby Lashley’s turn with an update regarding Kevin Owens, and more. We also discussed the brawl at the end of UFC 229 and the issues stemming from the incident and announce the winner of our Instagram contest for a copy of “Creating the Mania” by Jon Robinson. You can subscribe to POST Wrestling’s free feed on iTunes, Stitcher, Spotify, TuneIn, Google Play & wherever you listen to your podcasts. **Wai Ting and I are back tonight with Rewind-A-SmackDown with a full review of the show, a discussion on today’s news items, a look at the Power Struggle card and we will take feedback at the end of the show. We will also have a new Double Shot coming out Wednesday morning for members of the POST Wrestling Café. On tonight’s show, we will have reviews of last Being the Elite, last week’s episode of Impact Wrestling & a preview of Bound for Glory this Sunday. Episode 16 sees Chris Charlton and John Carroll look at 2004. Despite a strong start to the year, NJPW would struggle, especially through a difficult IWGP title reign for Bob Sapp. Meanwhile, NOAH makes their Tokyo Dome debut with a fantastic Departure card. John Pollock & Wai Ting present the biggest Ask-A-Wai ever with 2.5 hours of mailbag questions being answered. Braden Herrington & Davie Portman are joined once again by Dahlia Black to review this week’s Mae Young Classic episode, and they have reviews of NXT and 205 Live from the past week.